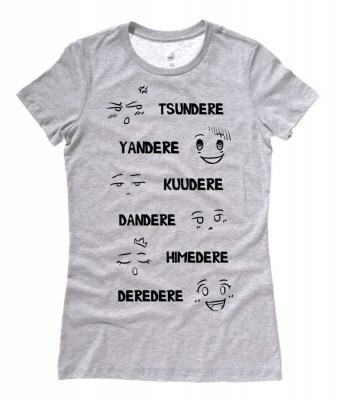 I'm not a Tsundere - I actually hate you! 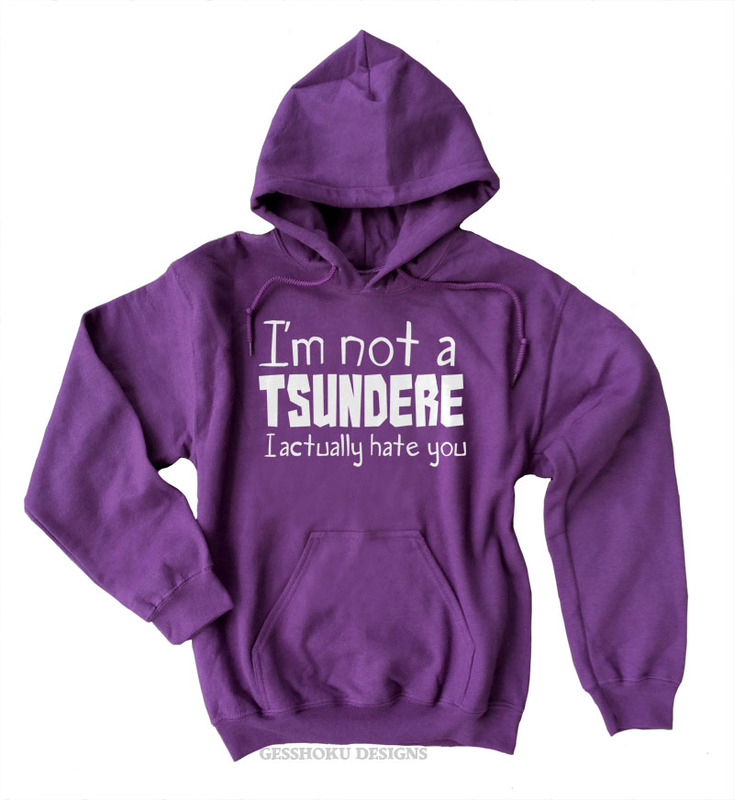 Our super-soft Tsundere hoodie will keep you warm and cozy while setting things straight. 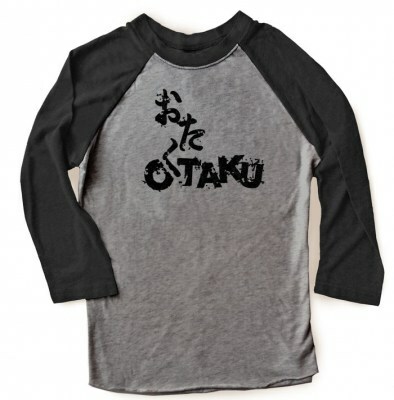 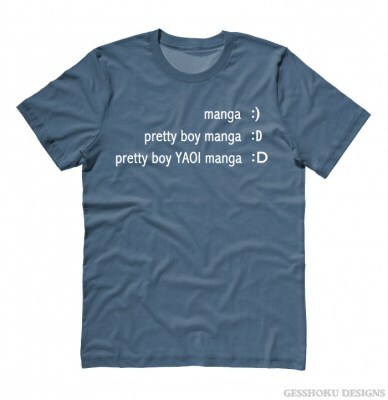 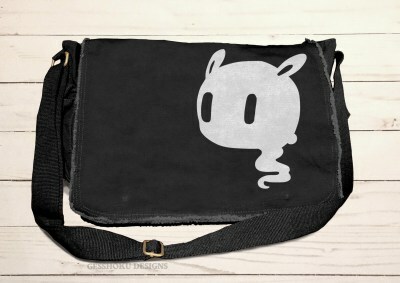 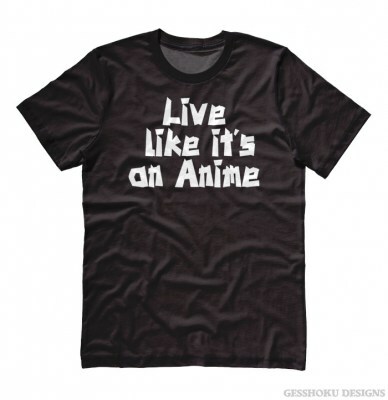 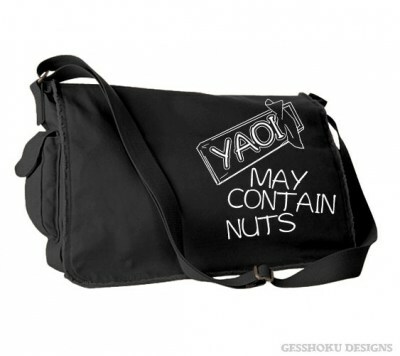 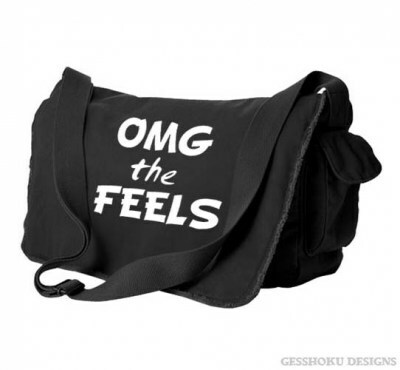 Perfect for anime lovers, cosplayers, and more.